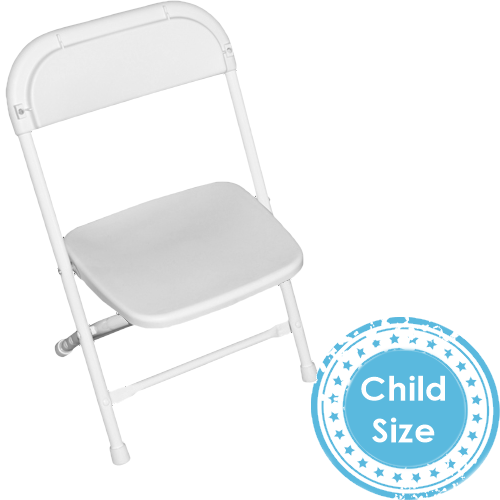 The Kids 48" Round Table Rentals are a great options for any child's party or event. 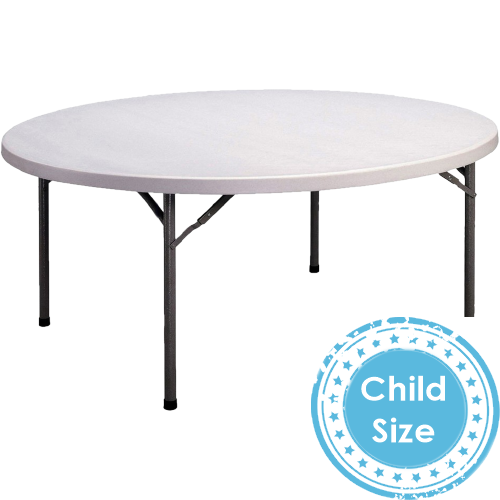 These round tables are also a nice thought for weddings where children are invited to easily create a comfortable kids space. Each of these round tables can seat up to 8. 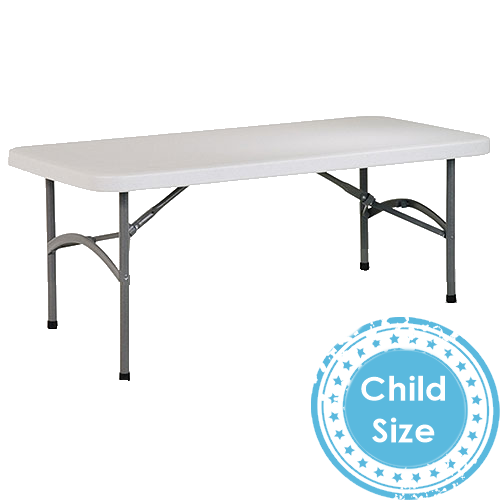 Use these tables as-is if you will be using them as part of an arts and crafts setup or consider one of our 90" Round Tablecloths which will create a floor length drop.